For 15 years, Andrea Dunathan has been a consultant, working with for-profit and non-profit clients of all sizes. She founded Dunathan Consulting LLC in 2004 to utilize her varied experience in a variety of industries. Today, Dunathan Consulting helps small business owners (typically those with 2-5 employees) organize their internal operations so their organizations may become stronger and more efficient. They save their clients time and effort, eliminate frustration, and free them to concentrate on what they do best. “In general,” says Andrea, “Small business owners want to grow their business, but they may often need help in understanding or implementing solutions to internal operations issues in areas such as financial management, HR, IT, and other areas, in order to grow, and to profit as they grow.” Her company can help with processes, systems, policies, vendors, planning, budgets and financial decisions. Consultants come in as a part-time COO and work on a long- or short-term contract for clients for as long as they need help. 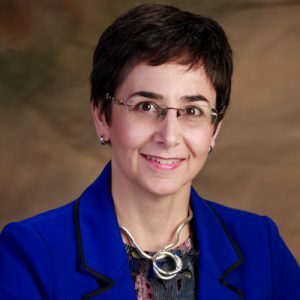 Providing practical help to customers, Andrea’s company utilizes simple, effective solutions that meet clients’ needs, and not only recommends solutions, but also helps them hands-on to implement those solutions to make operations run more effectively. If clients request ongoing support, it often takes the form of training staff, keeping an eye on things, explaining procedures that work, and serving as a confidential sounding board for the business owner. For example, Andrea is training a staff member in one client company to become more of an office manager and take on more responsibility. “I want the business owner to know where their money is going,” says Andrea. “They don’t need to learn how to do bookkeeping, but they must understand the financial reports. Likewise, for HR, they need to make decisions about policy and how they want their people treated.” Andrea notes further, “A business owner makes many decisions daily about how the business should run. If we can come up with a standard process for how to do it, they can be freed up to focus on what they do best. They don’t have to reinvent the wheel each time.” This saves the owner time and energy. A relatively new member who joined WBO last November, Andrea calls our group “collaborative and supportive” and likes having a peer group of other women business owners. Andrea, who was born outside Philadelphia, has lived in New York, Massachusetts, Pennsylvania, Michigan, Illinois, Thailand, and even the USSR. When most of her family members had moved to the DC area, Andrea joined them to be near the people who are important in her life. These days, when she is not working, she spends time training and working with her family’s new dog, a Golden Retriever/Border Collie about 1 ½ years old. 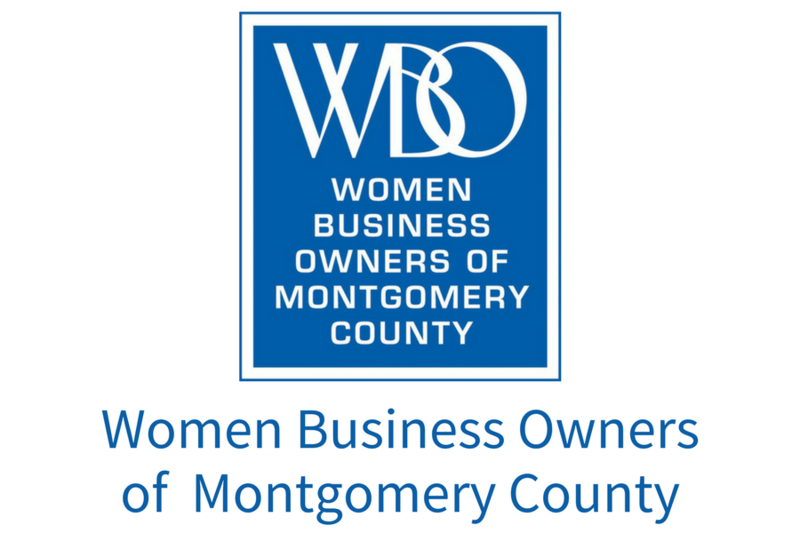 She is currently developing offerings for solo entrepreneurs and also volunteers in facilitating a small business group through the Greater Silver Spring Chamber of Commerce. Andrea can be reached by phone at 301-495-0800 or by email at andrea@dunathanconsulting.com.